Contains: Water, Glyceryl Stearate, Cetearyl Alcohol, Sodium Stearoyl Lactylate, Glycerin, Caprylic/Capric Triglycerides, Camellia Olifera Oil, Hydrolyzed Oats, Avena sativa (Oat) Kernel Flour, Calendula Officinalus Extract, Glycine Soja (Soybean) Oil, Allantoin, Tocopherol (Vitamin E) Acetate, Essential Oil Based Fragrance, Benzyl Alcohol, Dehydroacetic Acid, Sodium Benzoate, Tetrasodium Glutamate Diacetate, Citric Acid. 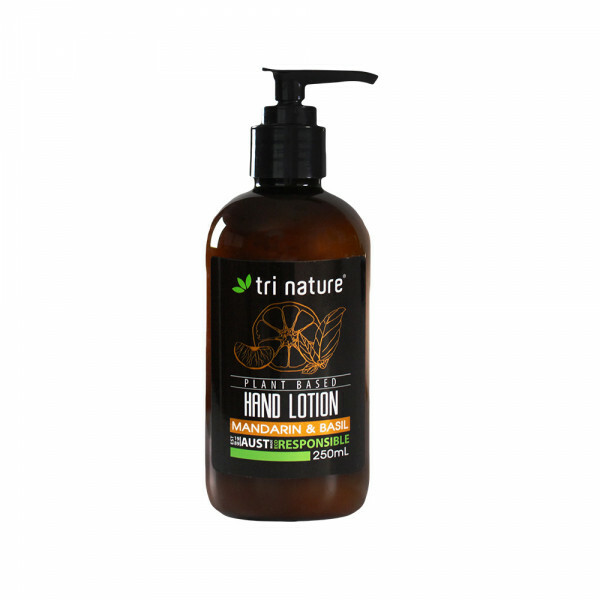 A luxurious, nourishing lotion to moisturise the hands, leaving them feeling soft and supple. Nourishing Camellia oil and soothing Calendula infused oil pamper the hands with a light and silky consistency. Enriched with Oat extracts and Vitamin E to enhance moisturisation and impart a soft silky feel. 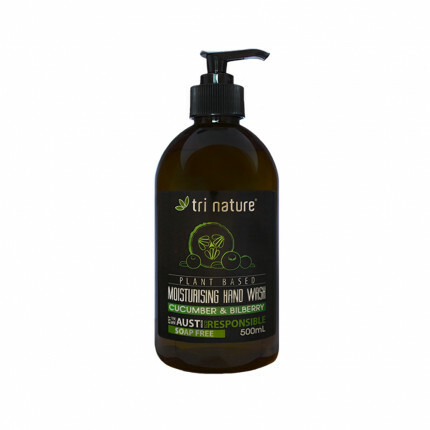 Infused with a fresh and vibrant Mandarin & Basil essential oil based fragrance. 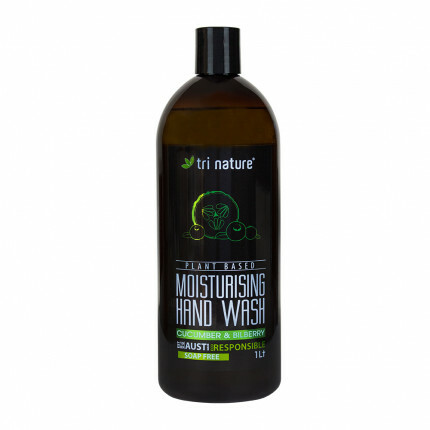 Gentle non-greasy formula is rapidly absorbed into the hands. 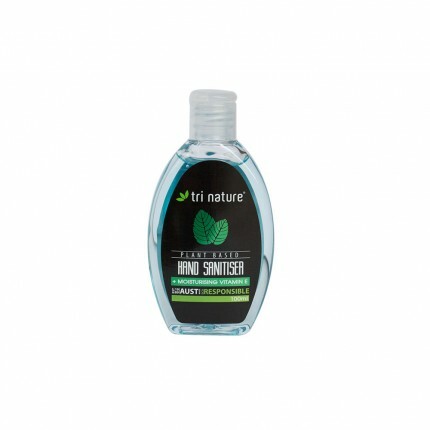 A quick drying and moisturising antibacterial hand sanitiser that effectively kills germs and cares ..
A gentle but powerful hand wash for removing dirt, grease and grime and is suitable for the home, of.. Receive 5% off all orders AND stay ahead of the pack with our latest news, offers, & tips!